IMAP included : You can download emails from your inbox hosted in our server to your computer or sync across your mobiles and different devices using IMAP. It is included with all hosting packages and allows you to access your emails even if your mobile is lost or stolen. WebMail anywhere : WebMail provides you with a secure online access to your inbox anytime and anywhere, it comes FREE with all of our email hosting packages. 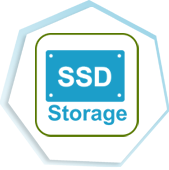 The SSD storage solution belongs to the enterprise class category and helps to deliver impeccable performance. 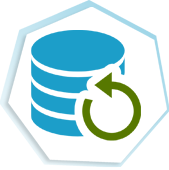 We deploy drives with optimized IOPS and reliability that are unmatched by the mechanic drives of the past. VPS plans incorporate built in round the clock support via audio and text based mediums such as chat and emails. 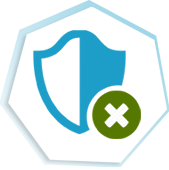 We also offer security patches to the VPS and ensure its protection along with reliability to deliver sterling results. Optimization of the services is essential for the users. 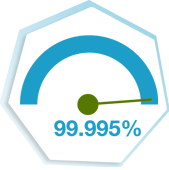 Our industry-leading SLA promises hardware, network, and infrastructure uptime of 99.999%. 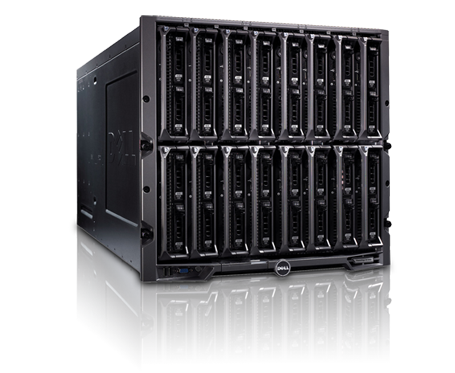 We guarantee 0.001% downtime of the hardware and software infrastructure at our premises. .
We make the migration task of porting the website from one hosting provider to another a complete breeze. 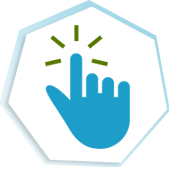 It plays a very important role in ensuring seamless functionalities of the website. 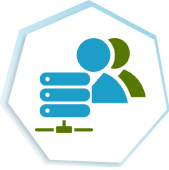 Many hosting providers do not offer the migration services but we deploy trained and qualified technician to complete the job. We understand that the site should be online to facilitate the business. 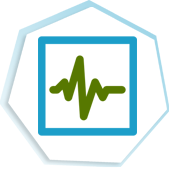 Our dedicated monitoring team looks for the possible occurrence of the problem and rectifies it within the stipulated time period before it causes problem to the network website or the associated hardware. 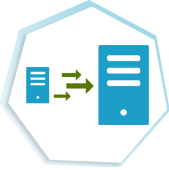 Guardian backup services continue to copy the data to the offline servers so that the information can be quickly recovered in the case of break down. Information about the whole system configuration is passed on to the remote machines for recovery in the future. -The one click install facility ensures that blog and content management sites are quickly setup without any hassles. There are different types of scripts pertaining to Joomla, wordpress and Drupal to deliver sterling results. All our servers are protected with firewalls and hack attacks. 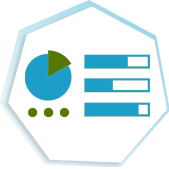 VPS can be easily handled with the help of the control panel. Various functions such as starting, stopping along with rebooting could be easily managed using the clicks.